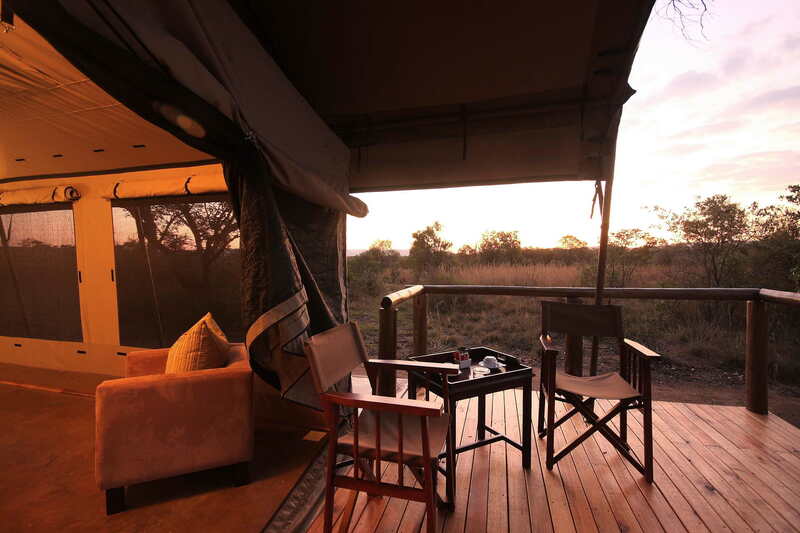 Choose from one of 20 exquisite tented suites. 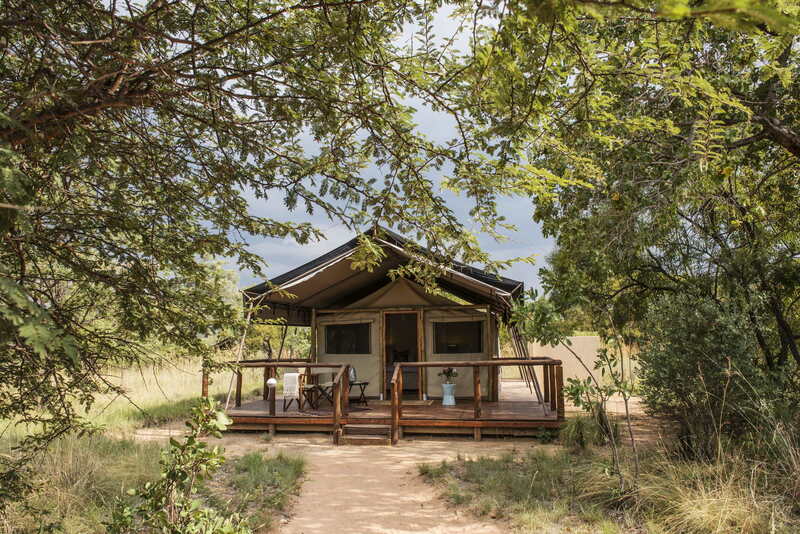 Each tent is tucked away separately in the secluded bush, six with private salas. Thandeka caters for couples and families, with huge, airy double and family suites to choose from. 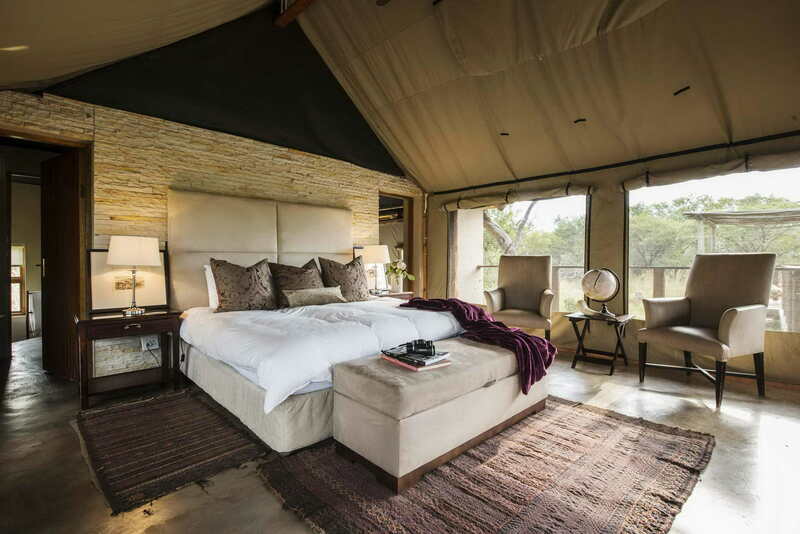 Each en-suite room has been individually decorated, ensuring a unique experience every time you visit Thandeka Lodge.